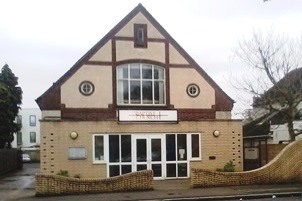 Here at Coldharbour Lane Baptist Church in Hayes, our aim is to be a caring Christian family. We hope all that come to our activities will find a warm and friendly atmosphere in which they feel comfortable and at home. We also hope that people will discover more of God's love and concern for them in a personal way and the relevance of Christian faith in daily life. Easter themed by Pat and Elizabeth, with Hot Cross Buns. We serve tea, coffee & biscuits in the back hall every Sunday morning after the service, so please join us for a friendly chat. And sing in reverence there. What trail you have laid! To glimpse you with awe. Both in day and night. Please keep our springs well fed. The Atoning Father - the Journey of Lent. A poem from Anne Hadley. Home Groups: Tuesday at Pat's, Thursday at Renee's and Paddy's. Please speak to them or Peter Chong if you would like to know more. Baptist Assembly, Telford 18-19 May 2019. 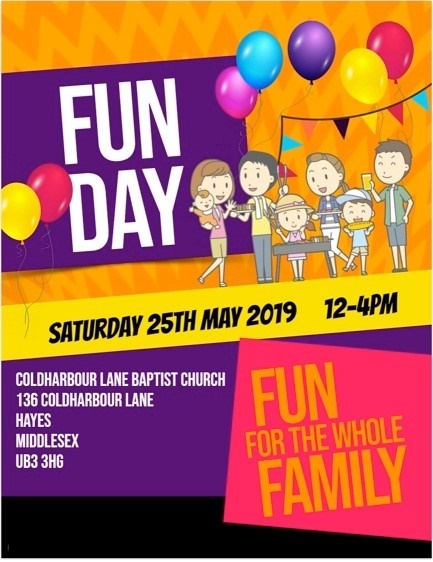 CLBC Fun Day, 25 May 2019, 12-4pm. Find out more about leprosy and the work of The Leprosy Mission – and how you can help. Love Russia: Remember being a teen? - we knew it all right?! Elections highlight crisis in Nigeria. Please remember to pray for people in ongoing situations whose names are not on the list at present. Prayer for Mission & The Nation second Saturday of the month at 8:30am. The 3rd Saturday of each month. Ignite Prayer. Join us for a time of fellowship & prayer, first Thursday in every month at 7pm. Would you like to Help at CLBC? Contributions for the Church Bulletin. 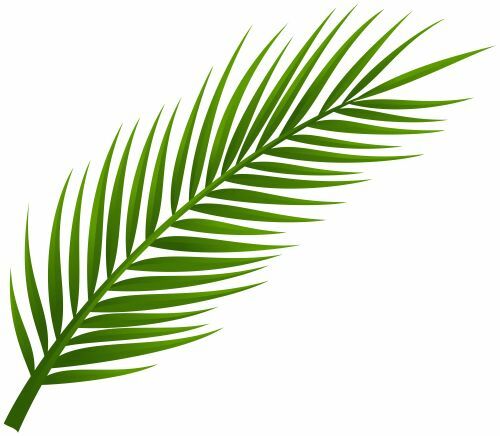 If you want to include events, news items or prayer request in the weekly Church bulletin, please let the know by email, by 10am on Wednesday and mark emails 'Bulletin'. Peace on our Streets has been set up as a repsonse to the recent knife violence taking place around the UK. Join thousands of Christians in this nationwide initiative to cover the map of the UK in prayer. Let's pray together for our young people! Shared Service at Salem Baptist Church 10.30am. Morning Service 10.30 followed by a Bring and Share meal. 14 We warmly welcome Celia Tracey from West Hendon Baptist Church, who will be speaking and her team who will lead worship. 14 Pat Hale will lead the evening service. 18 We warmly welcome you to are Maundy Thursday, Communion Service. 19 Shared Service at Salem Baptist Church. 21 We warmly welcome Brian Scully, who will be speaking and leading worship in the morning. A Bring and Share meal will follow the service. 21 Renee Grigorian will be lead the evening service. Missed the service or simply want to hear it again. Catch up now. Choose from the list of available online services to listen to or download via dropbox (no registration required). Please pray continually for our Church during this period we are without a pastor. Please especially pray for Peter and the Search Team. An offer has been made and accepted. 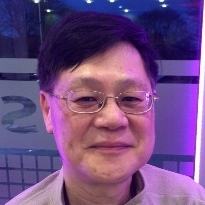 A new Pastor has been appointed to start on 12th August. The new Pastor and his family will move into the Manse on the July 15th. Induction Service date to be confirmed.